How Do You Say Goodbye to your Mother? How do you say goodbye to your mother? My mother passed away last week. I kissed her the night before she died, told her I loved her, and told her that she would soon see Jesus. It was a sad time when she died the next day, but our sorrow was not for my mom. It was for us. My mother loved Jesus with all of her heart. The scripture is clear that “to be absent from the body is to be present with the Lord” (2 Corinthians 5:8). Even with Alzheimer’s, my mother lived out her faith. Just months before her death, she was not able to talk about much, but she could carry on a conversation about the Word of God. She would sing hymns and pray. A month before she passed, I was at my parent’s house doing some repairs, and my mom walked into the kitchen and said, “I need to pray for you.” We bowed our heads, and she started a prayer. 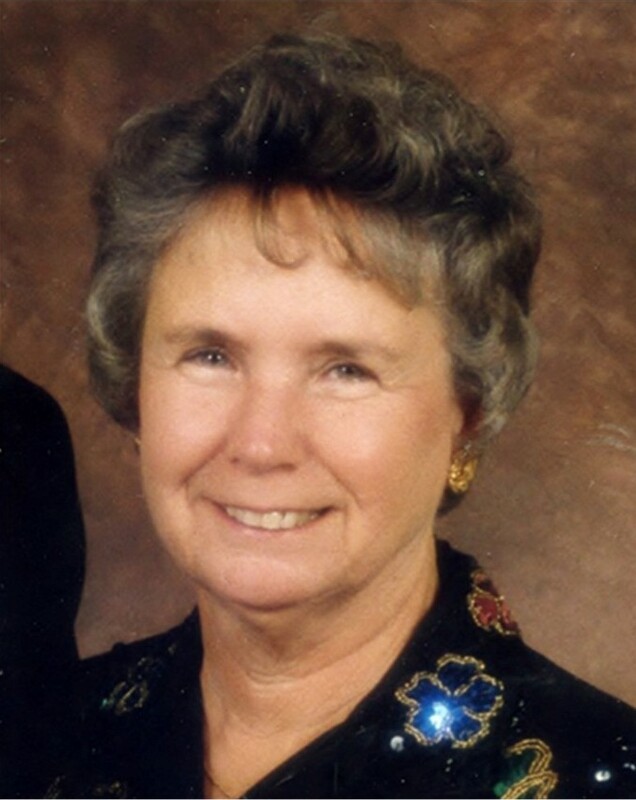 My mother didn’t get past “Dear Heavenly Father,” but God knew exactly what was on her heart. I am confident that the Holy Spirit finished her prayer somewhere in the portals of Heaven. To die on Calvary; His great love for all to see. Everyone, everywhere needs God’s love. My oldest daughter told me yesterday that her two-year-old daughter asked her daddy to sing to her Grandma’s song. I am confident that my mother’s heart and life’s passion will continue to influence my family and the world for generations to come. This entry was posted in Christian Life, Death, Evangelism, Faith, Family, Life, Missions by timriordan. Bookmark the permalink. Dr. Tim, I barely knew your mother, but I do know my mother and yours sound like they were made out of the same cloth. Your mother was truly amazing and my mother is also. She is still alive at almost 91 years old. I am her oldest child and to this day, I have never heard her raise her voice or say anything bad about any one. I remember hearing her singing the old hymns throughout the day. My father was a preacher, so she was also a preacher’s wife, which, in its own right is a difficult life to live. All of her children (9 in all) are still alive and thriving. I feel that we are both blessed, you to have had your mother and I, to have my mother. God is good. One day they will meet in Heaven and what a blessed day that will be. Thank you for opening up your heart and letting us all share in your love for your mother.